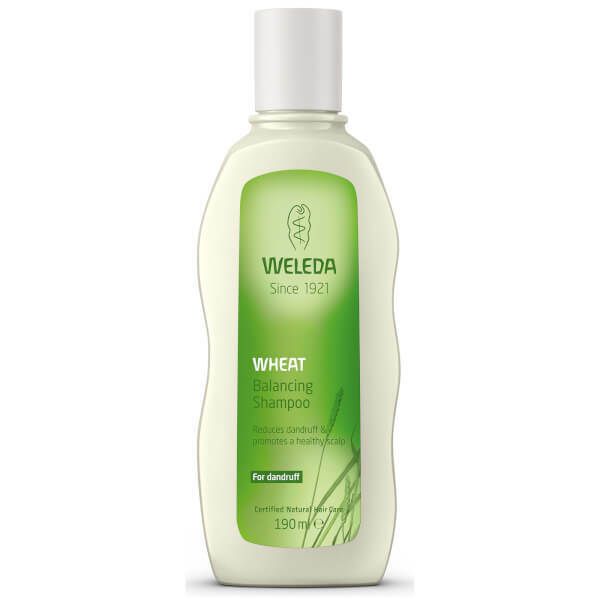 This Wheat Balancing Shampoo by Weleda is an innovative shampoo which works to reduce flaking and care for the scalp to give you glossy locks. Formulated with Butcher's Broom, Pansy, Wheat Germ Oil and Organic Sage, the unique formula will give you a gentle but effective cleanse whilst providing soothing relief and a salon perfect shine. K.D.